Award fundraiser lunch registration and donation. Complementary registration for the presenters. The Coblentz Society and The Society for Applied Spectroscopy are jointly organizing an endowment fund-raising luncheon during SciX 2013. We are still building the Fateley Award endowment, and reestablishing the Lippincott Award endowment. These awards aim to recognize student scientists and professionals who have made significant contributions to vibrational spectroscopy. We sincerely hope you will join us for the meal, and to support a worthy cause. The Coblentz Society will also be matching the first 850$ of lunch expenses in contributions to the awards. If you cannot join us, please consider donating directly to the endowments (via the Donations page). Please join us for a delicious lunch and terrific talks. We are pleased to welcome 2013 Craver Award recipient Rohit Bhargavaand Applied Spectroscopy Editor Michael Blades, who will share their vision for the future of bioanalytical spectroscopy and scientific publishing. 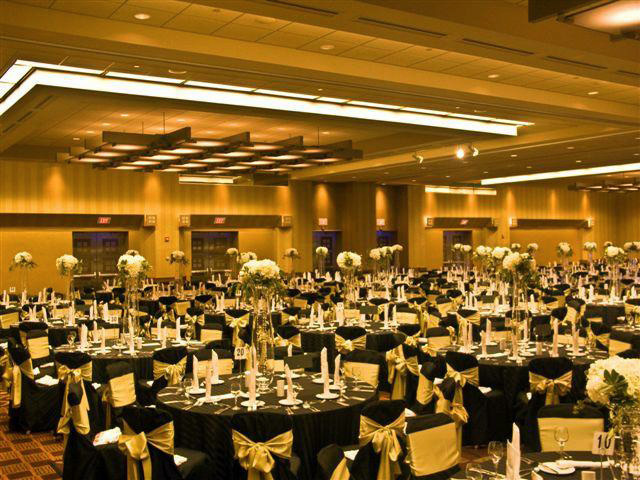 The luncheon will be held in the Executive Ballroom A/B of the Hyatt Regency in Milwaukee, WI. The cost for attending the lunch is 60$, and additional donations are encouraged. To register and pay, please click the register button to the left. The Coblentz Society is a 501(c)(3) non-profit organization.